The number of tenants is growing, representing an opportunity for letting agents to overcome current market challenges by offering revenue-generating products and services to their tenants. The private rented sector in the UK is currently undergoing huge change. It’s predicted that letting agents should expect to lose up to 20% of their annual revenue as a direct result of the Tenant Fee Ban. On top of this, the number of private landlords is on the decline, making competition for instructions even fiercer amongst letting agents, with many relying on slashing fees in order to secure property supply. At the same time, the demographic of tenants isn’t just changing - it’s also growing. Gone are the days when renting was merely a step on the path to property ownership for students and young professionals. It’s now expected that by 2021, 25% of the population in the UK will be renting, a group made up of not just young people, but also families and retirees. But this growing demographic represents an opportunity for letting agents to overcome current market challenges by offering revenue-generating products and services to their tenants. The key to capitalising on this opportunity is making sure those products and services match up with the expectations of tenants. It’s those letting agents who are able to achieve this that will stand out from the competition. Understanding these changing demands, therefore, is crucial - you need to make sure you’re providing services your tenants will actually want to buy. The best way to do this is by simply asking. This doesn’t mean contacting every single one of your tenants individually, but using technology to engage your tenants en mass. Letting agents can look to the retail sector for guidance on using feedback to improve brand loyalty and increase customer retention. By regularly engaging with their customers through surveys, retailers are able to identify gaps in service, what their customers would like to see less or more of and, crucially, what they would be happy to pay more for. Vaboo, an engagement platform for letting agents, surveyed more than 3000 UK renters to better understand their wants, needs and motivations and found that 70% of renters would be happy to pay more rent for particular service add-ons. 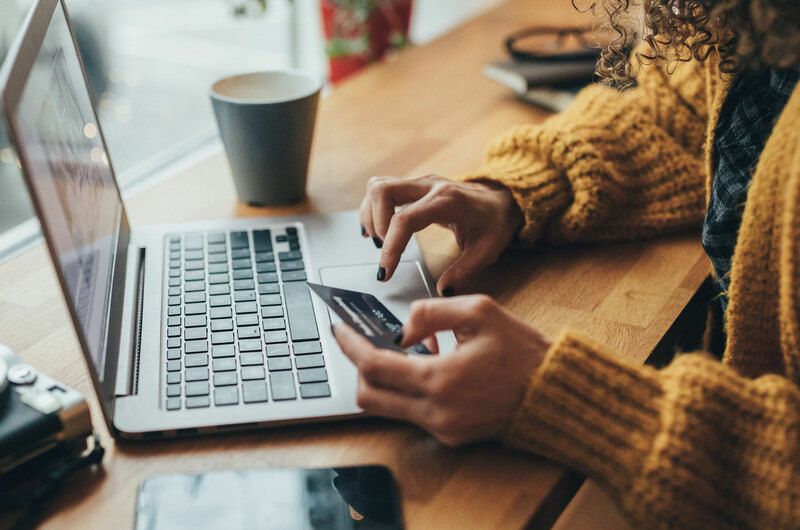 This included paying more for access to discounts that would help reduce their overall day-to-day spending, for example on 79.2% wanting to save money on household bills. The survey found almost a quarter of Londoners would pay extra for access to a communal space (24%) while Yorkshire & the Humber showed the greatest interest in gaining access to a workspace (23%). Renters in Wales would pay more for the use of a swimming pool (39%). In the midst of so much market change, letting agents needs to begin to view their tenant-base through a different lens. Focusing on tenant retention rather than churn will be vital and building a service that meets customer expectation is the surest way of attracting great tenants that stay for the long term. Ultimately, happy and engaged tenants are more likely to look after the properties they are living in, pay their rent on time - leaving both letting agents and landlords much happier. Jonathan is the CEO of Vaboo, a perks and engagement platform for letting agents.